All parents dream of a bright future for their children. Hence, they select the best teaching method when it comes to educating their children. 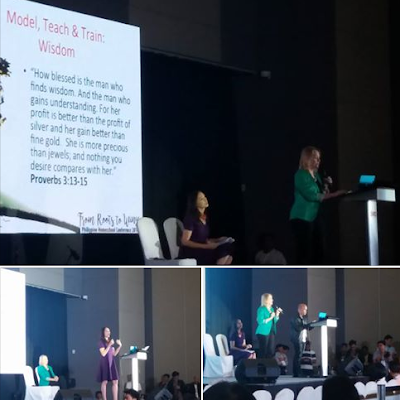 This was the main spirit of the sixth annual Philippine Himeschool conference Expo (PHC) held at the SMX Convention Center, SM Aura. With the theme "From Roots to Wings", PHC hopes to nourish the firm foundation that they have with parents by continuing to equip them with knowledge and virtues that would help them soar together. 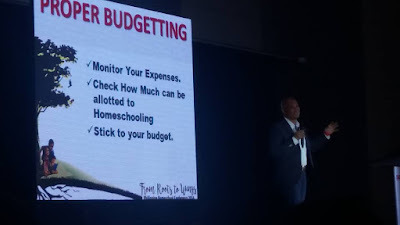 The event gathered some of the country's experts on homeschooling to share their insights on the importance of homeschooling. Homeschooled by their parents, Edric and Joy Mendoza shared that their main reason for homeschooling is to raise up their children to love, know, serve, and follow God. While Harvard is a great university, they would rather raise their children for heaven. They encourage parents to set their sights on eternity. Both believe that teaching should always weigh heavier on the character side rather than the academics. Eric is the President of TMA Homeschool. As a homeschool champion, he is also the founder of the Homeschool Association of the Philippine Islands (HAPI). 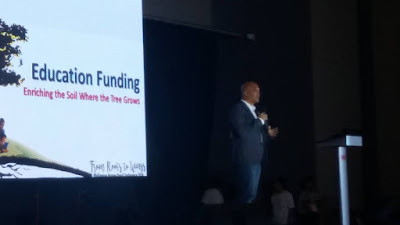 Eric Nicdao, District Manager of PhilamLife urged parents tostart planning for their child's financial future. He explained that while there are distinct advantages to homeschooling, it is never without a challenge. "Education is expensive, but ignorance costs a lot more ", he related. "The cost of of education for homeschooling a child is not expensive as other perceive it to be." This is because homeschooling entails the presence of one of the parents at home, which reduces the family's overall income. 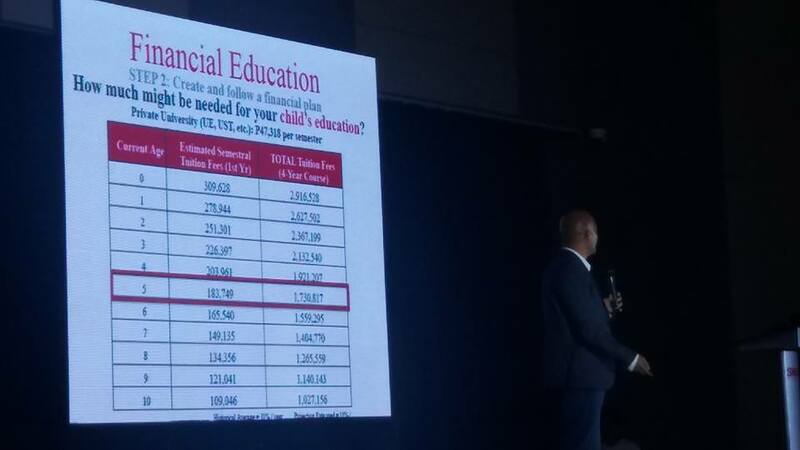 With only one breadwinner, it pays off to plan early for the child's education as the cost of college education continues to increase annually. "As a parent myself, I umderstand the real-life struggles that parents go through to give the best to their children. It is wise and even necessary to invest in a plan with guaranteed education benefits even if school-going children are quite young. Plans like this should have the potential to grow and cope adequately with annual tuition fee hikes", Nicdao added. "A parent and child should not have to guess what the future brings. There are too many uncertainties already and having something secure allows a family to focus on learning and academic excellence rather than trying to make sure that there is a school they can afford." 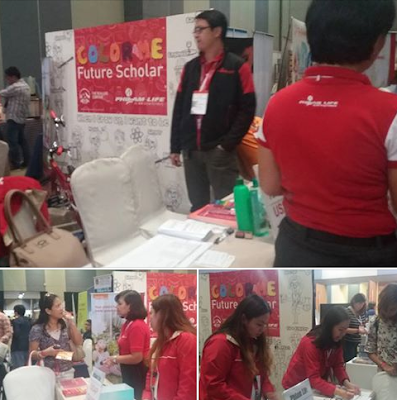 To help address these concerns, PhilamLife launched its new education product, Future Scholar. Future scholar offers guaranteed education benefits and long term growth potential through access to expertly-managed funds. In this scheme, the educational plan will continue without the need to pay future payments should the payor passes away or suffers from total disability. PhilamLife's Future Scholar plan guarantees educational benefits and features premium adjustments in times of great need. Visit www.philamlife.com to know more about Future Scholar.